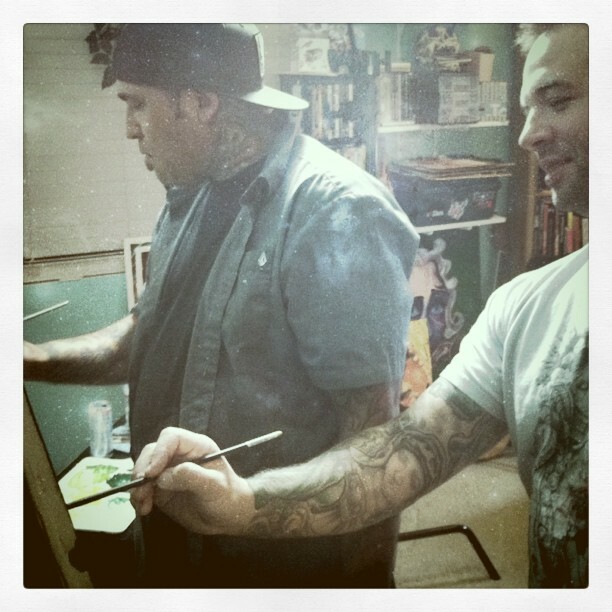 Toys 4 Tats Returns to Art Junkies! Art Junkies tattoo Proudly presents the third annual “Toys For Tats” event December 10th 11am to 7pm! 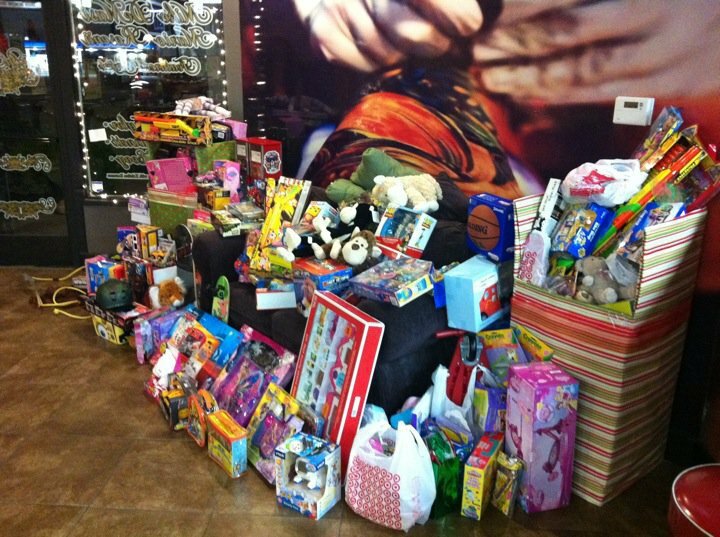 The guys are all taking a day off work and coming in to donate their time so local kids can have a brighter Christmas. Bring in a new unwrapped toy to help one of the High Deserts needy kids and receive a small tattoo for free and a chance to win one of the many prizes given out that day! This years event is sure to be the biggest one yet all free tattoos are first come first served. Bring in your toys anytime now till December 10th to have a chance for our tattoo give aways by some of the leading artist in the industry. Drop off a toy even if you don’t care to get a tattoo. Please help us make some Christmas dreams come true. Art Junkies Tattoo is located on Bear Valley Rd. across from John’s Incredible Pizza. Call us if you need more info or directions. We don’t bite. We had a great several days having our friend Gunnar guest spot and stay with us. We are leaving soon to take him to his flight home and are very sad to see him leave. We are endlessly thankful that he took time out of his very busy schedule and can’t wait for him to come back and finish all this damn art we started! Safe flight buddy. Here I am, crawling out of the stone age and onto the internet. Websites, twitter, facebook and now blog.